A drain camera is a useful and sometimes vital device that can be put down your sewer or storm water line in order to locate the cause of any blockage. 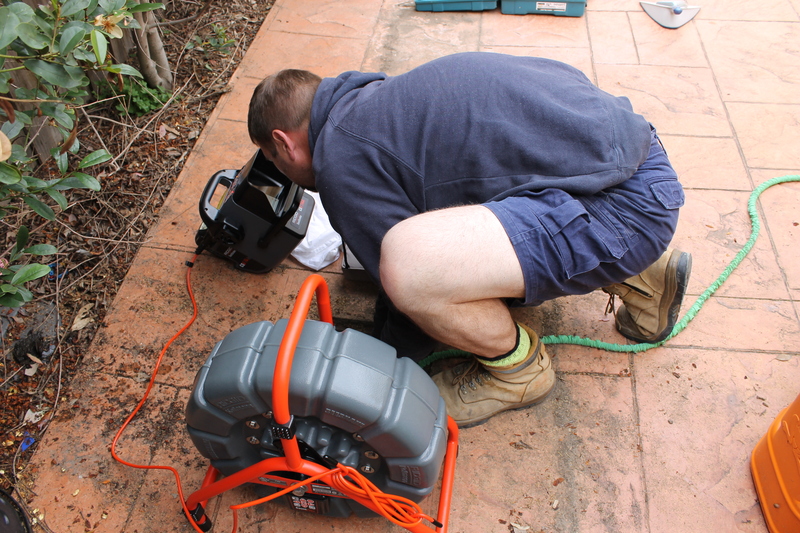 If you are experiencing issues with a blocked drain or sewer that reoccur again and again, Raldex Plumbing strongly recommends that you take advantage of this clever and useful piece of technology. Simply clearing a sewer or blocked drain may not get to the root of the problem: whatever caused the blockage in the first place might still be there, and will cause the issue to resurface several months or even weeks down the line. 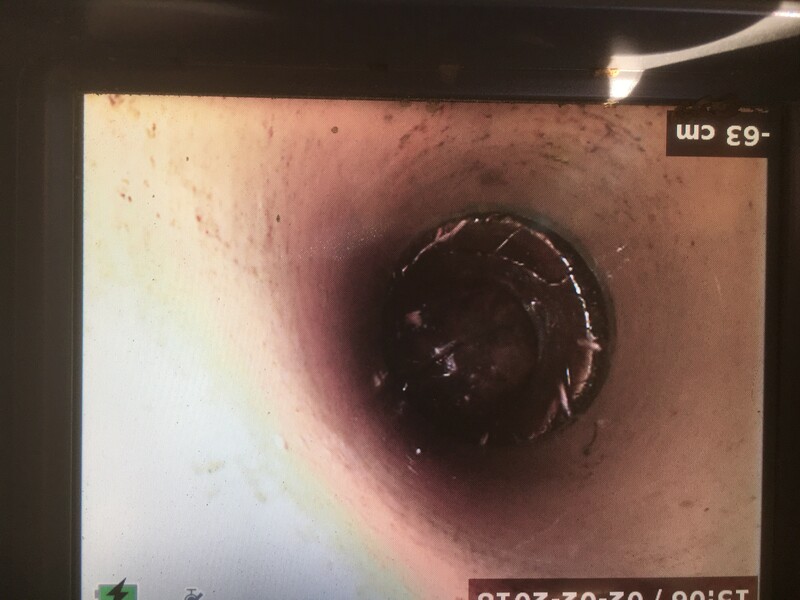 A CCTV drain camera inspection prevents this repeated expense by definitively showing the underlying cause of the blockage. A broken pipe caused by tree roots, for example, can be cleared temporarily, but without knowing for certain that the roots have broken through the pipe, they will grow back and the problem will reoccur. 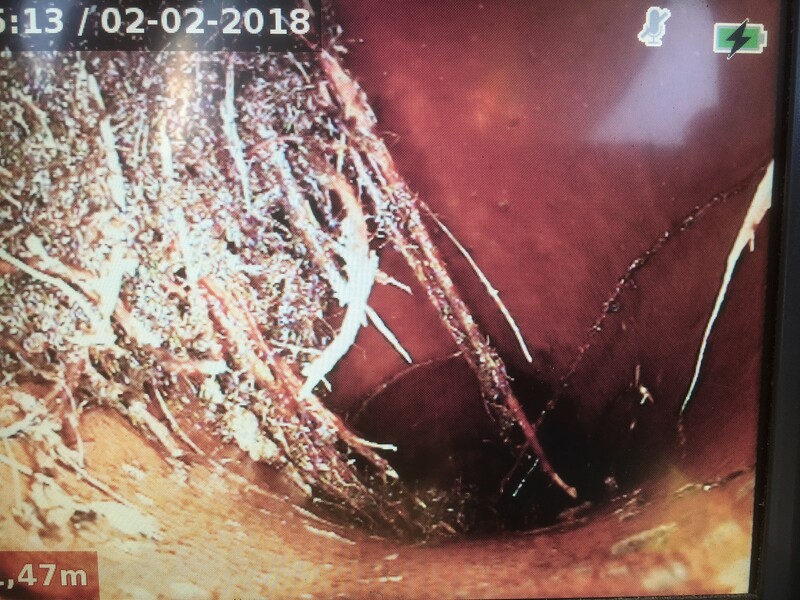 With the diagnostic aid of a drain camera, we can identify the cause and location of the breach, repair the pipe, and permanently prevent the roots from growing back into the sewer or drain. We are even able to provide you with digital images or video of your drains on a USB. 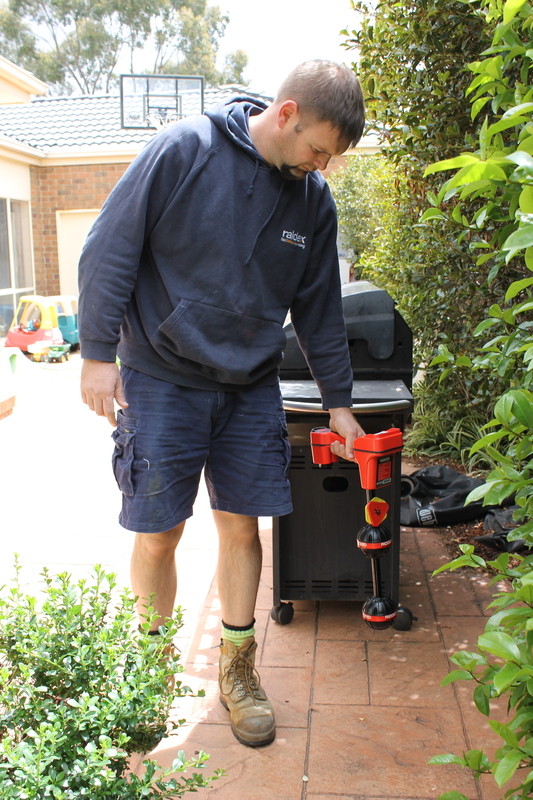 Give Raldex Plumbing a call on 1300 799 94 for a permanent solution to disruptive and expensive reoccurring blockages and save yourself from future hassle and expense today. 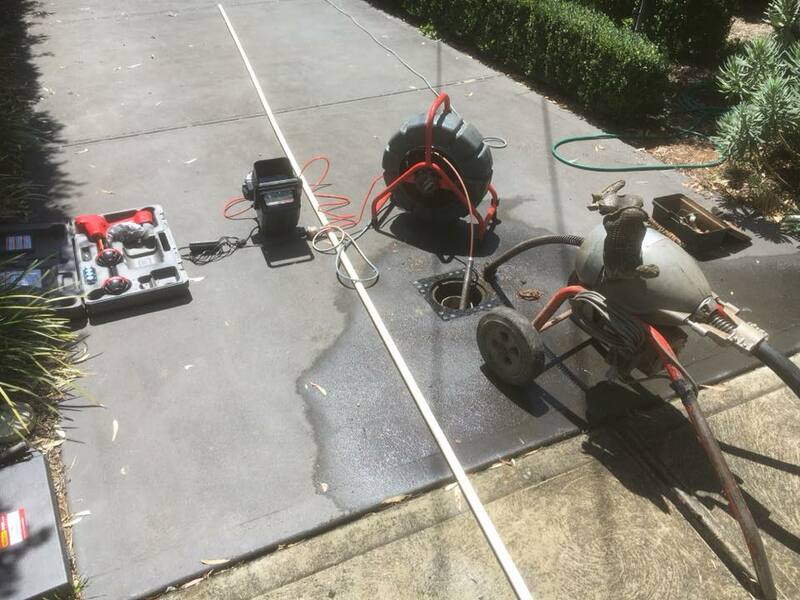 We service Bundoora, Watsonia, Eltham, Diamond Creek, Doncaster, Lower Plenty, Heidelberg, Hurstbridge, Wattle Glen, Kangaroo Ground, Warrandyte, Templestowe, Ivanhoe, Box Hill, Greensborough, Doreen, South Morang, Montmorency, Viewbank, Eaglemont and all North Eastern local and adjoining suburbs of Melbourne.